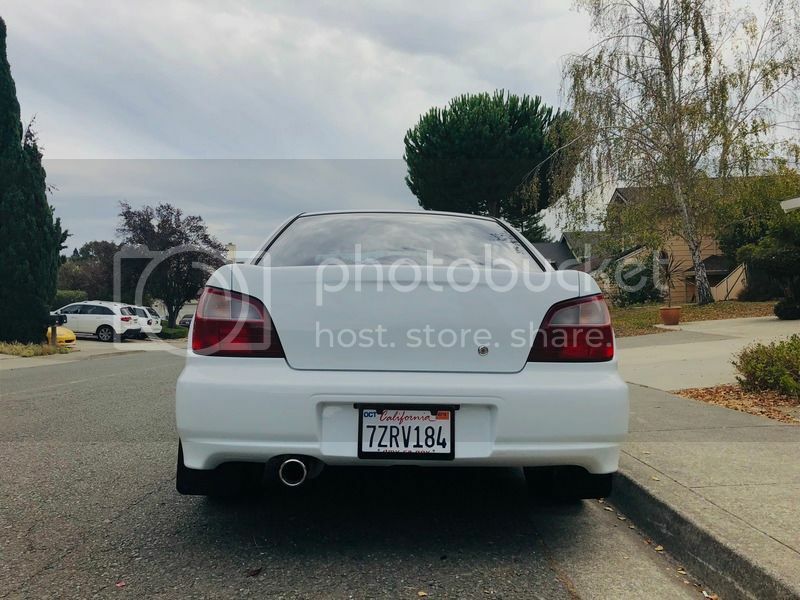 Hey guys, I am reluctantly, selling my beloved car. We have a growing family and we need the extra space. I would say I LOVE this car, but that would definitely be an understatement. 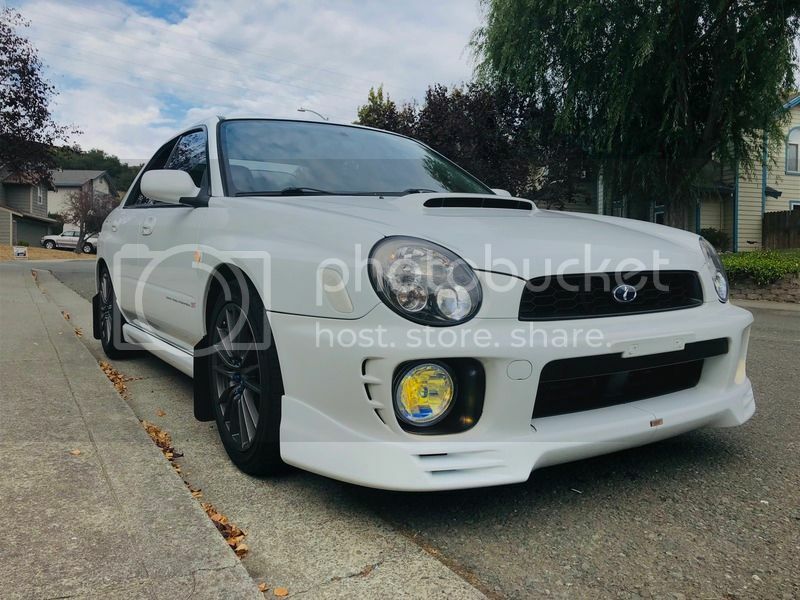 After almost 17 years, what you see is a rare, beautiful, JDM STI inspired WRX in mechanically PERFECT condition. Absolutely ZERO engine modifications. 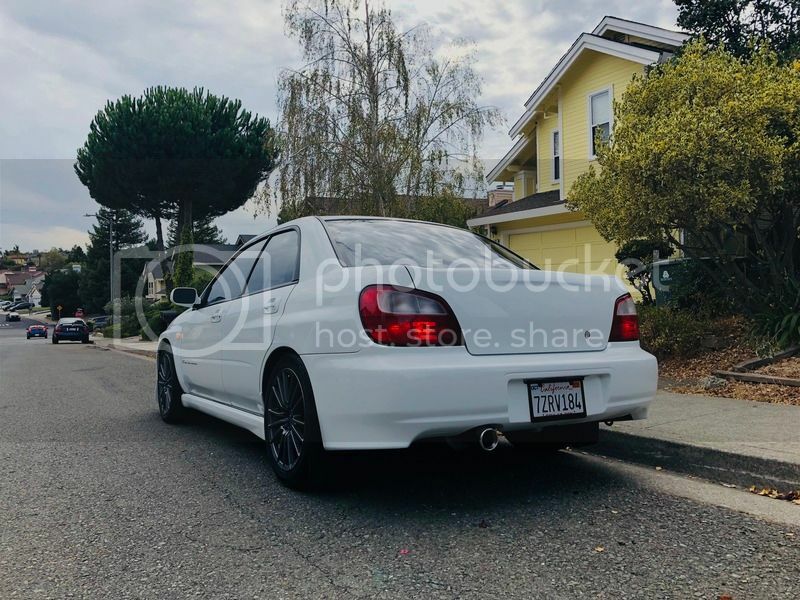 100% bone stock engine. Never been modified or abused. 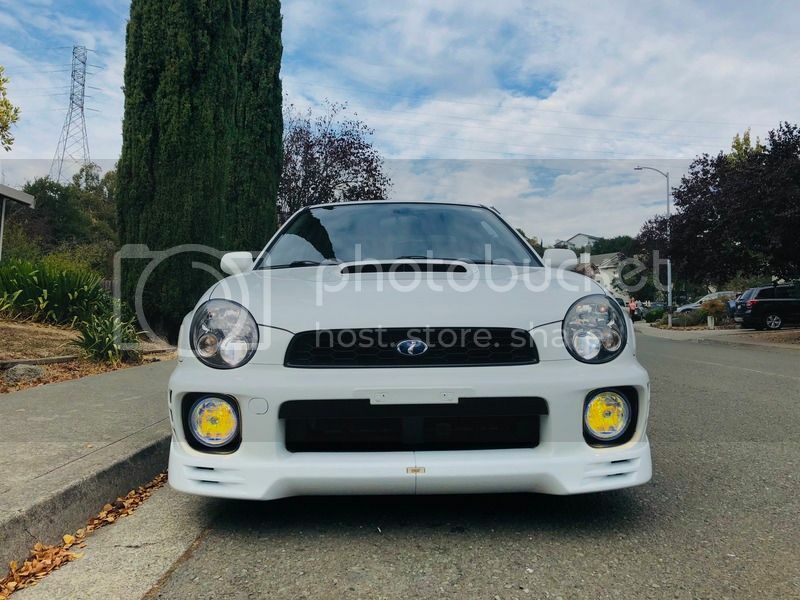 All scheduled maintenance services have been completed on time and conducted by Subaru Dealerships or reputable Subaru shops in the Bay Area (i.e. LIC Motorsports). I have kept all records of maintenance since ownership. 8/10: Minor door dings/scratches, but paint is still glossy, with minor paint touch-ups using OEM 51E Aspen White paint from the dealership. It is not in showroom condition, but you can see in pics that my unicorn is in amazing shape given its age. 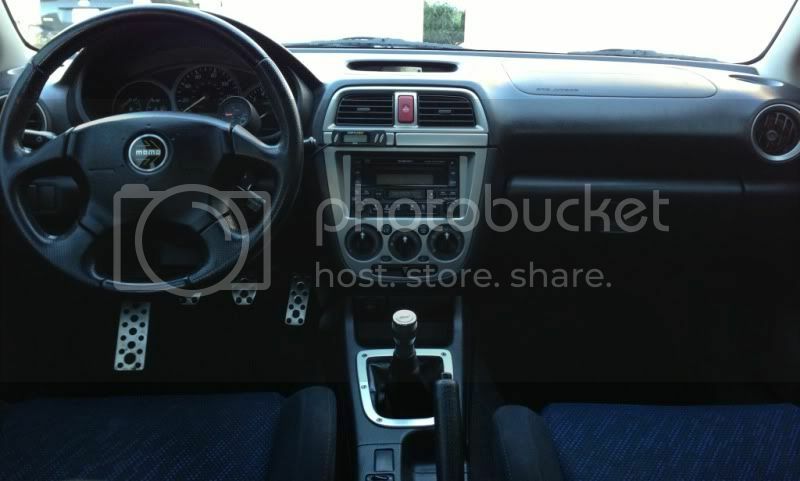 10/10: Inside cabin is extremely clean, free of odors, in Excellent condition. 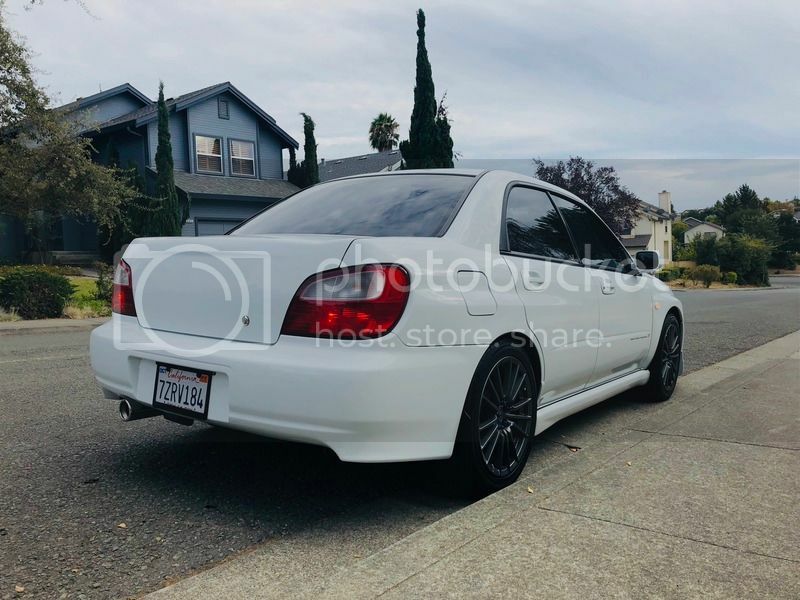 I'm looking for serious buyers who will love, care, and appreciate this car as much as I have. Wow, you'd be hard pressed to find a clean example like this these days. Nice attention to detail. 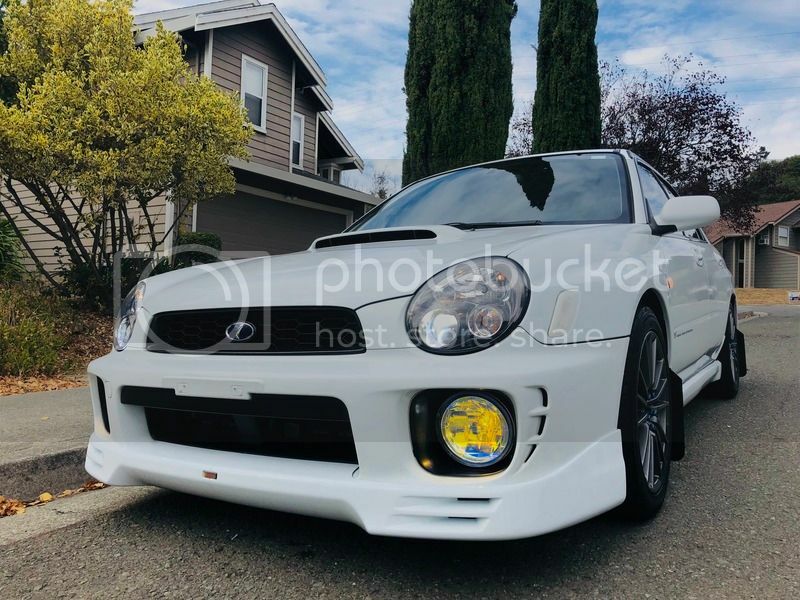 From one Aspen White owner to another, good luck with the sale! 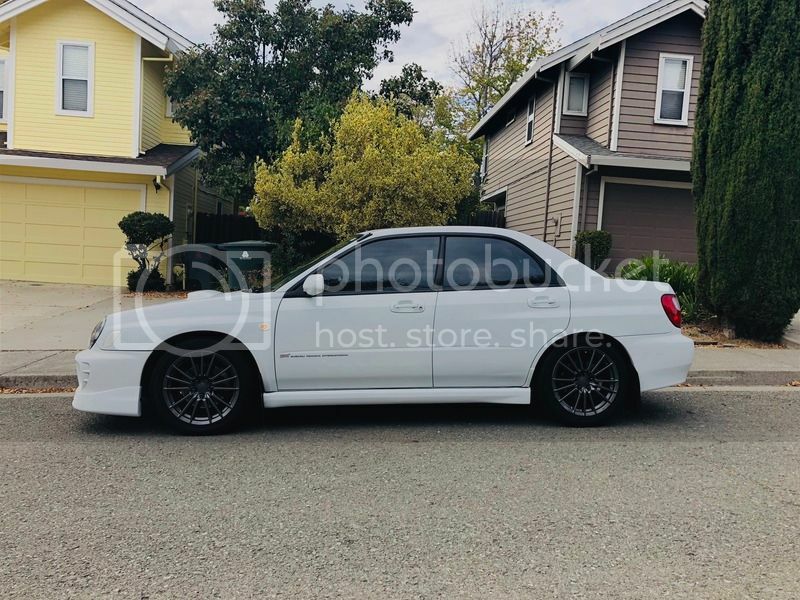 WTT: Your Aspen White WRX sideskirts for my Aspen White STi sideskirst.